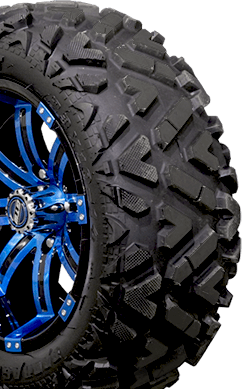 From performance street to rugged off-road styles, we carry the largest selection of golf cart tires & wheels on the web! One tire. One wheel. Endless combinations. 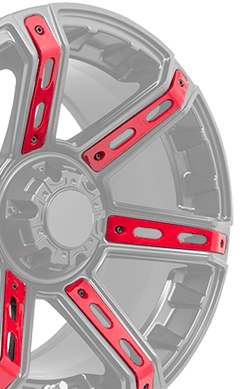 Choose the tires and wheels you want and we'll take care of the mounting! 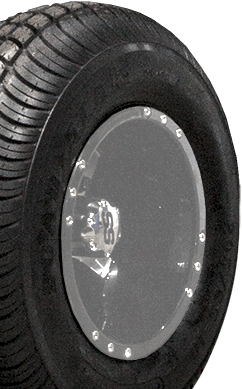 Shop our huge selection of tires for your golf cart. 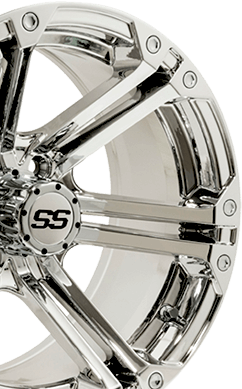 We offer a giant selection of wheels for your cart, including GTW and sporty SS designs. 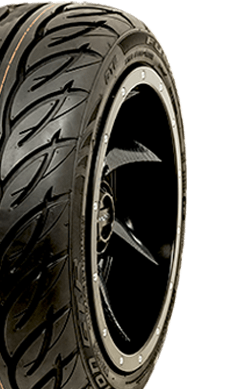 GTW Fusion GTR steel belted radial DOT tire. Smooth ride. Low road noise.